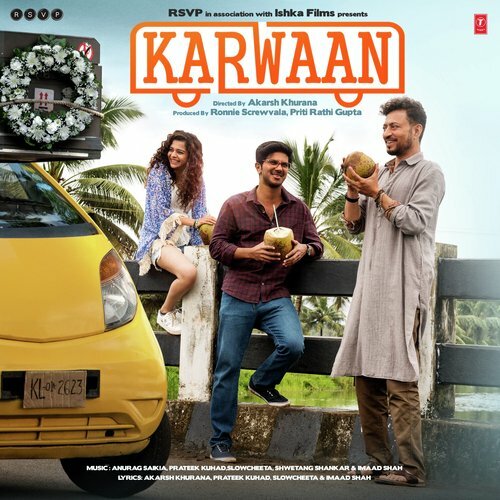 Akarsh Khurana with his upcoming flick Karwaan, starring Irrfan Khan, Mithila Palkar and Dulquer Salmaan is all set to give you feel-good vibes this August. Revolving around a road trip one would never imagine, the story brings together three oddballs and put them through odd situations wrapped in with funny instances. We’re sure that it will be a fabulous night at the movies full of drama and wit! RSVP in association with Ishka Film presents Karwaan. Produced by Ronnie Screwvala, Directed by Akarsh Khurana starring Irrfan Khan, Dulquer Salmaan, and Mithila Palkar, the film is slated to release on 3rd August 2018. 15 queries in 0.404 seconds.